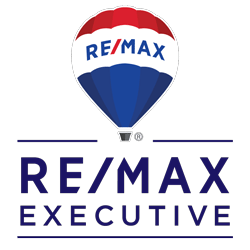 Whether you’re thinking of buying or selling your home, RE/MAX Executive is here to help. Give us a call or send us an email. We are here to help you achieve your real estate goals.